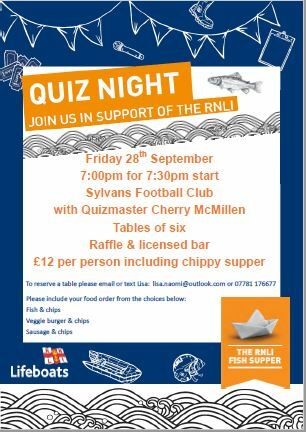 Please support the RNLI quiz night on Friday 28th September at Sylvans Football Club. 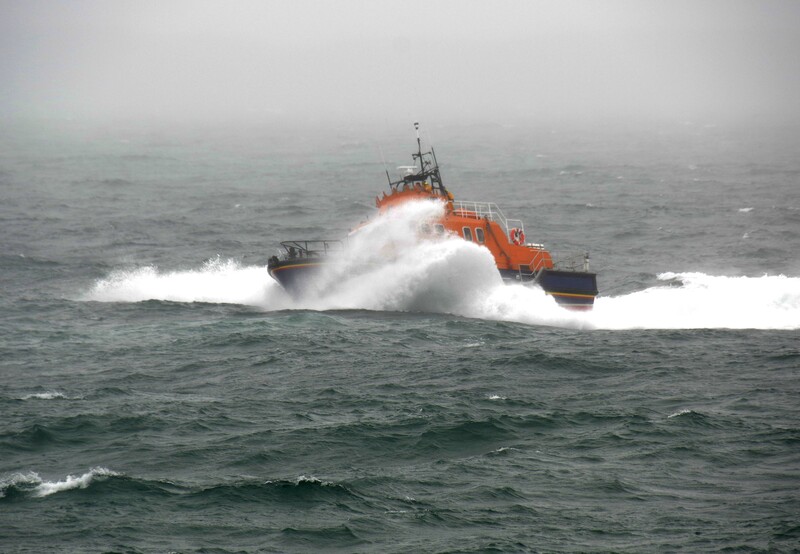 At 1500 on Saturday 4th August 2018, St Peter Port Lifeboat was launched to attend to Jersey registered M/V “Chianti”, a 22ft motor boat which had suffered engine failure approximately 3 nautical miles south of Herm. 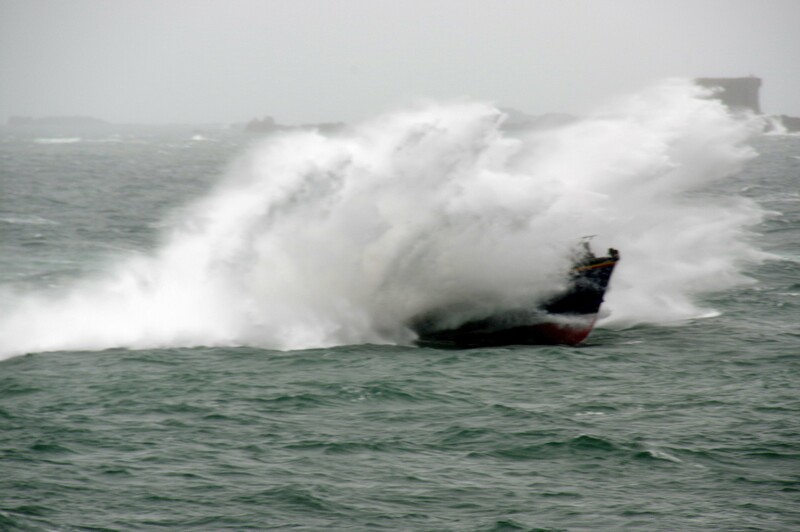 The vessel had been on passage from Guernsey to Sark with 4 persons on board. 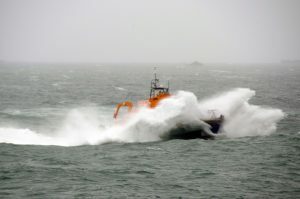 St Peter Port Lifeboat arrived on scene at approximately 1520 and attached a tow line to the stricken vessel. 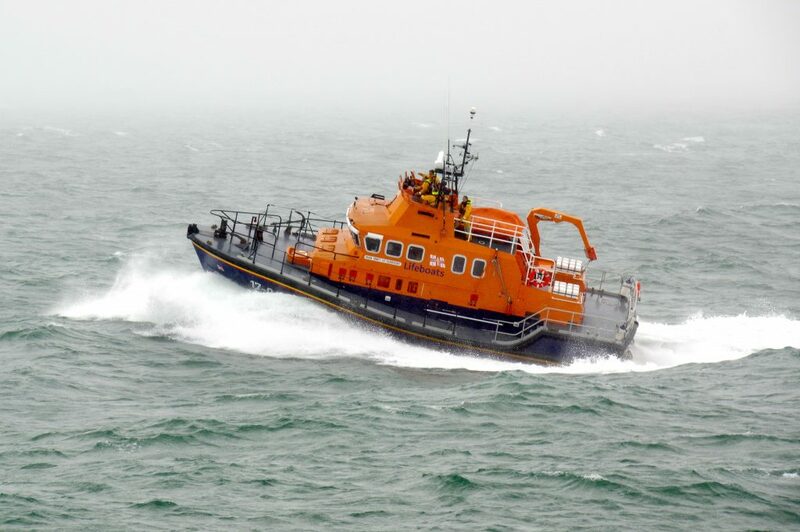 None of the 4 crew members were injured and the vessel was towed safely back to St Peter Port harbour arriving alongside shortly before 1545. 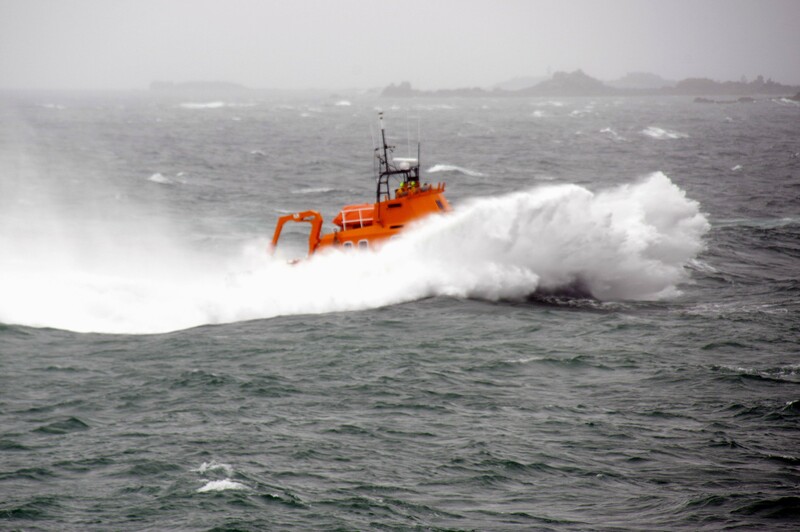 On Tuesday 31st July 2018 at 1733, a call was received from Crossma Joburg, informing Guernsey Coastguard that a French 10m yacht “Octave” had suffered an engine failure and was unable to sail due to the lack of wind. 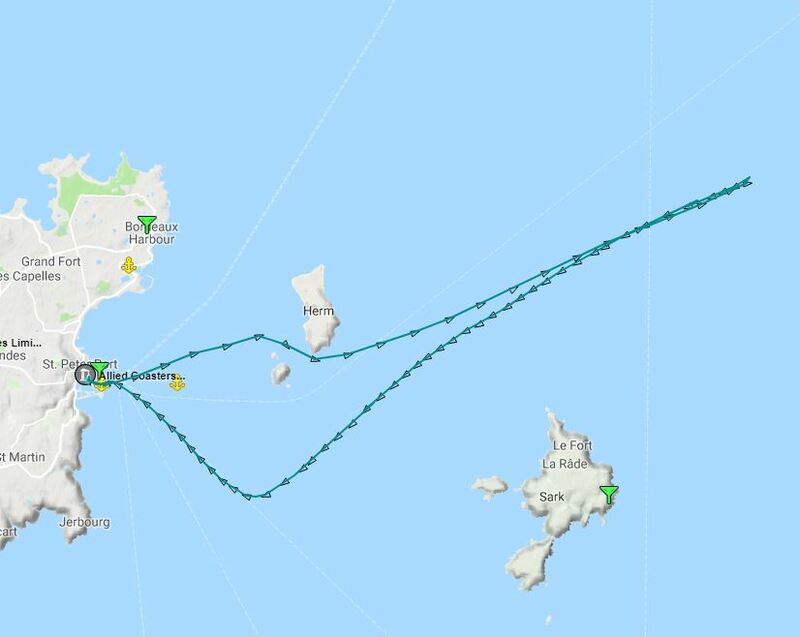 A French fishing boat, “Bambi” was close by and Crossma Joburg organised between the two vessels, to tow “Octave“ to St Peter Port. At the start of the incident “Octave” was in the vicinity of the Schole Bank, northeast from Guernsey. Unfortunately, the “Bambi“ that had been towing “Octave”, suffered an overheating engine and was unable to continue with the tow. Guernsey Coastguard put out an “all ships call” asking for assistance for the disabled yacht. 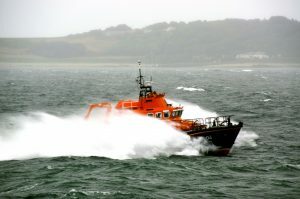 2130 Lifeboat alongside casualty – connecting a tow. 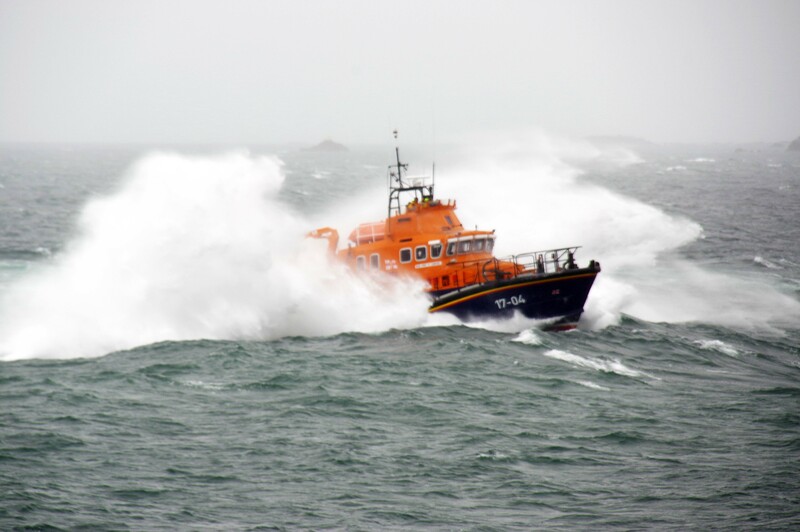 2305 Lifeboat expected back in St Peter Port –with the casualty. 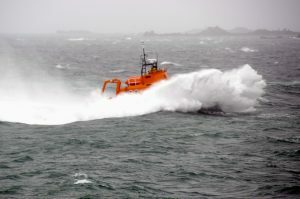 The RNLI has urged beachgoers to stay safe if they head to the beach with inflatables this summer. 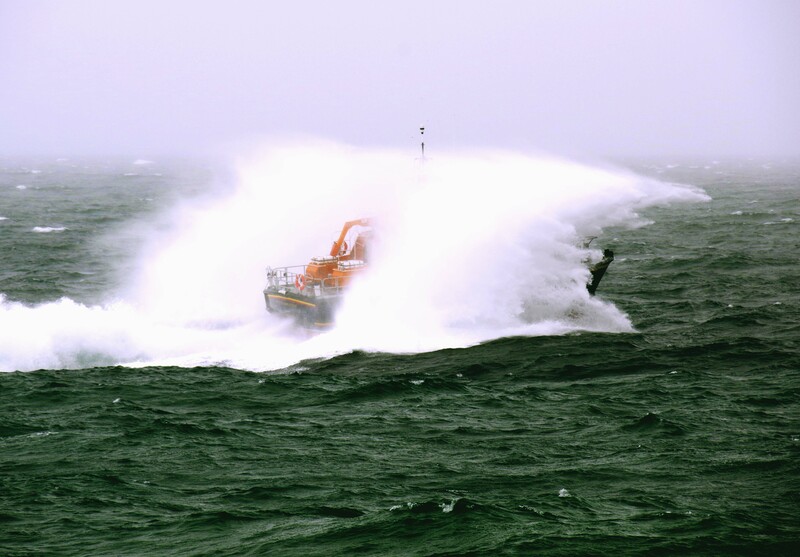 With people flocking to the coast across the UK, there has been a spike in the number of people having to be rescued from a wide range of inflatables – ranging from footballs, unicorns, flamingos to inflatable boats. RNLI Lifeboat Operations Manager, Peter Gill said, ‘Inflatables aren’t designed for the beach, and it is easy to find yourself quickly swept out to sea. ‘If you do choose to use them, we would like to remind people that they’re to be used near the shore and only when the wind is blowing back onto the beach. 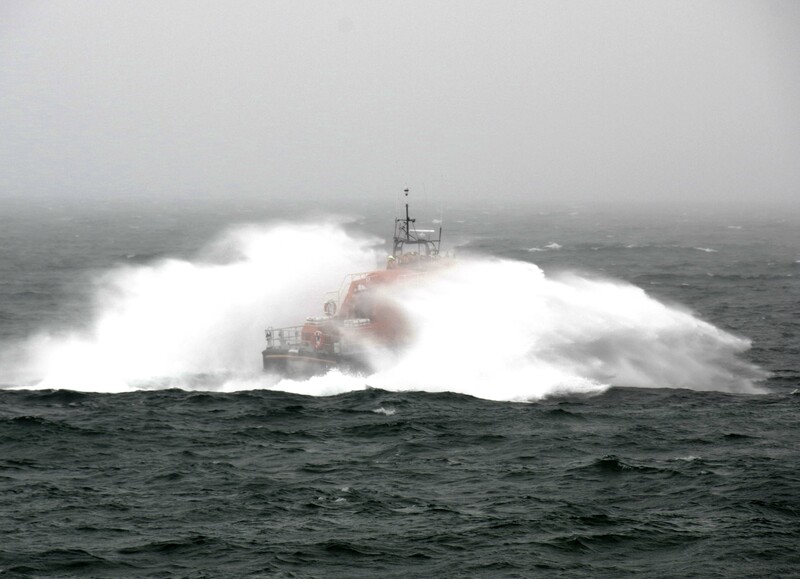 Never take inflatables out in big waves, and never use them when the winds which will blow you further out to sea. Whenever you take to the sea the RNLI recommend that you and your children wear a suitable lifejacket or buoyancy aid. This will provide the necessary flotation should the inflatable suffer a puncture or similar. 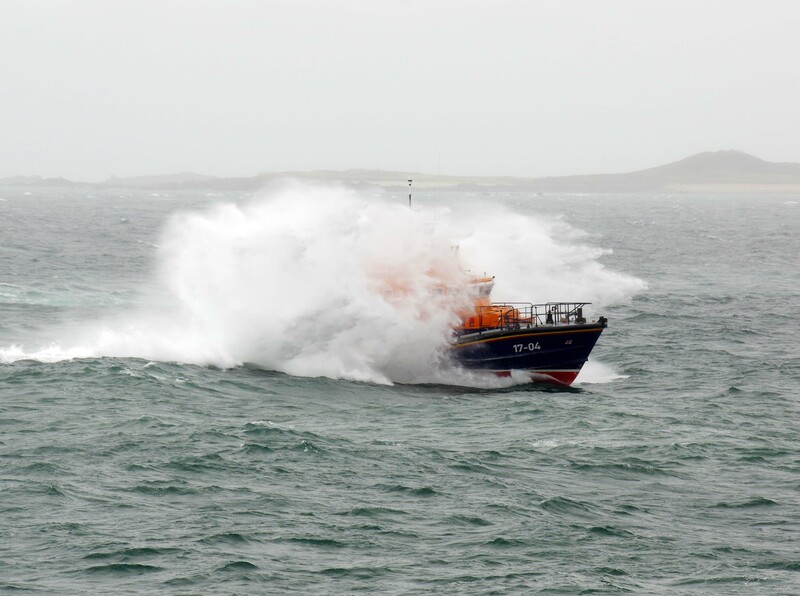 The St Peter Port Lifeboat was launched at 11:10 on Sunday 29th July 2018 after reports were received of 2 people in an inflatable kayak, at the entrance to Pembroke bay, were in difficulties and unable to make their way back against the strong Southerly winds. Fortunately, the Kayakers were able to make their way back, and the lifeboat was stood down before arriving on scene. The Spirit of Guernsey was back on station at 12:15. There will be a lifeboat stall at this Saturday’s Government House Fete from 2pm to 5pm. Do come and support us as well as the Mostly Books Shop stall which gives a third of its profits to the Guernsey RNLI. There is some parking on site and also at Beechwood, but the Scouts will be asking for a £2 donation for this. Over 30 charities will have stalls and there will be entertainment.